Very Rare Opportunity to purchase a farm that is presently an income producer with future growth in commercial, residential future growth unlimited! AND what a beautiful farm to build YOUR next home and enjoy the benefits of country living! 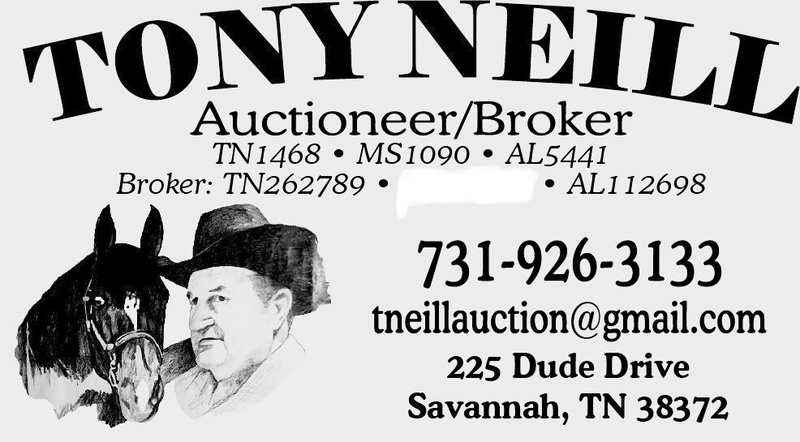 FOR SALE; 97 acre farm located at 4085 Hwy 45S, 4 miles south of Henderson, Chester County Tennessee.In 2 tracts (Chester County Tax map # 068- parcels # 029.00 & # 030.00, District 07)this farm will be offered as a whole. Tract # 1. is 6.88 acres and is the old home place, Tract # 2. is 90.83 acres, highly productive row crop. The location of this property along US Hwy 45 is well suited for several types of development. Commercial projects of Hwy business such as gas stations, retail ( Dollar Store across Hwy), and small industrial all benefit from the 12,000+/- vehicles daily traffic! Residential neighborhood would have large rural lots setting! The farm, now being row crop, indicate four(4) productive soils-Providence, Savannah, Hatchie, and Iuka. FEMA Flood Insurance Study Maps indicate that this property does not have an established 100 year flood elevation and does not lie in an established 100 year flood plain. There are no wetlands identified on this project. Public Water service is available along US Hwy 45 and is owned by the City of Selmer Utility Department. Public Gas service is available along US Hwy 45 and is owned by City of Henderson Utility Department. The Electric service is available and provided by Southwest Electric. No public sewer.